Yesterday’s Grandstream UCM Series webinar was a success! Our apologies if you were not able to join the webinar due to it being at our max guest capacity. But no worries, if you missed the webinar, or if you simply want to rewatch it, here is the webinar recording and the Q&A session for your convenience! Question 2: How to connect a cellular line to the UCM? Is there a Grandstream device for that? 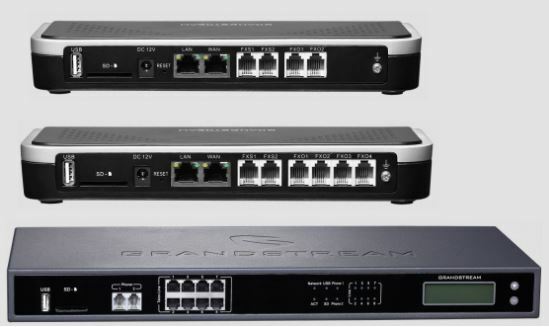 Question 3: Does Grandstream Affinity need to be installed on a PC that is directly connected to the UCM on the same network, if so how does that affect security if someone compromises the PC? 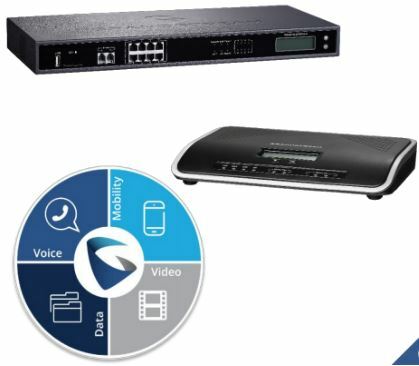 Answer: Yes, Affinity is a Windows-based software that needs to be connected to a PC on the same LAN as the GXP phone. Only models GXP16xx and 21xx supports it. You need to secure your PC as you normally do on normal operations. Question 4: UCM as Open VPN server? Question 5: Is there a way to have an extension that is outside the PBX on another Asterisk server via SIP URI? Answer: SIP URI is not recommended for security reasons. If you are sure to use this feature you need to “Allow Guest Calls”. Look for this setting in Sip Settings. Question 6: where would we go for Grandstream support and documentation? Answer: You can find more information at Grandstream’s product page and our technical support center. For more information on Grandstream’s UCM Series please visit the product page or contact Joe Shanahan at 716-531-4316.